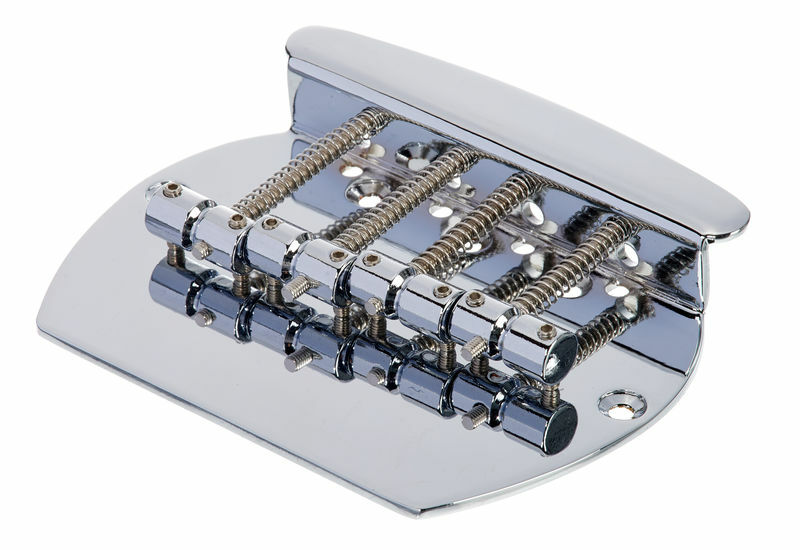 I bought this to replace the bridge on a Squire Bronco bass and it went beyond my expectations in terms of functionality and quality. It has lots of room for intonation and string action adjustment and is very sturdy. I feel this bridge will last me a very long time. ID: 161348 © 1996–2019 Thomann GmbH Thomann loves you, because you rock!